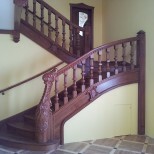 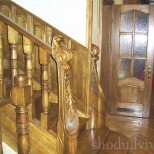 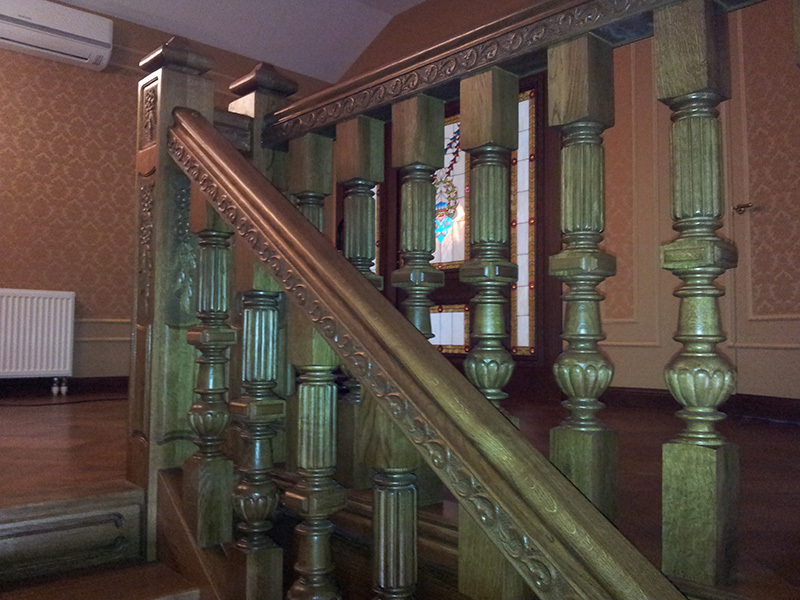 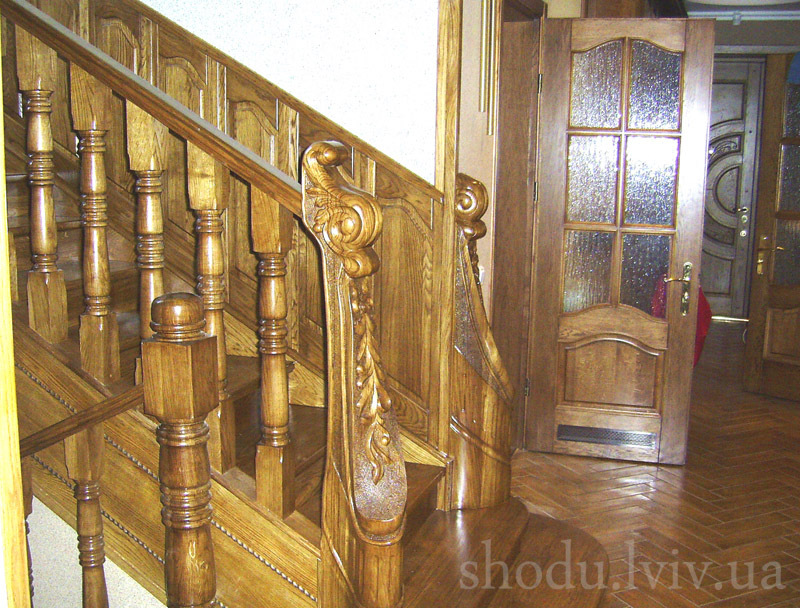 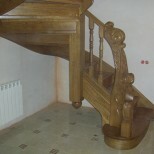 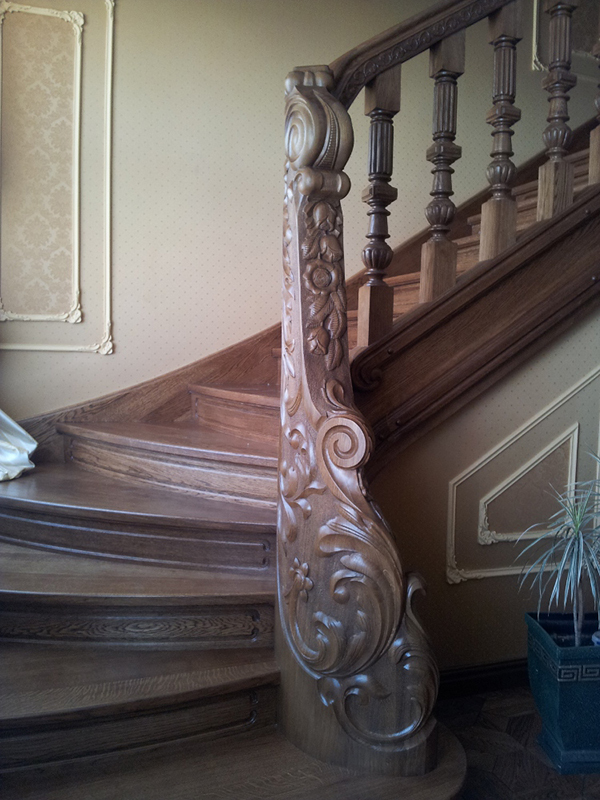 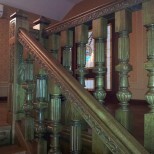 Exclusive stairs differ from other classes of certain features. 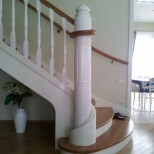 First of all, and what is most important, is their approximation to the unique architectural masterpieces. 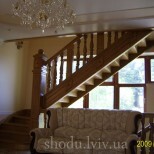 Architecture, as a true art, is unique and not cheap, it accompanies a person throughout life. 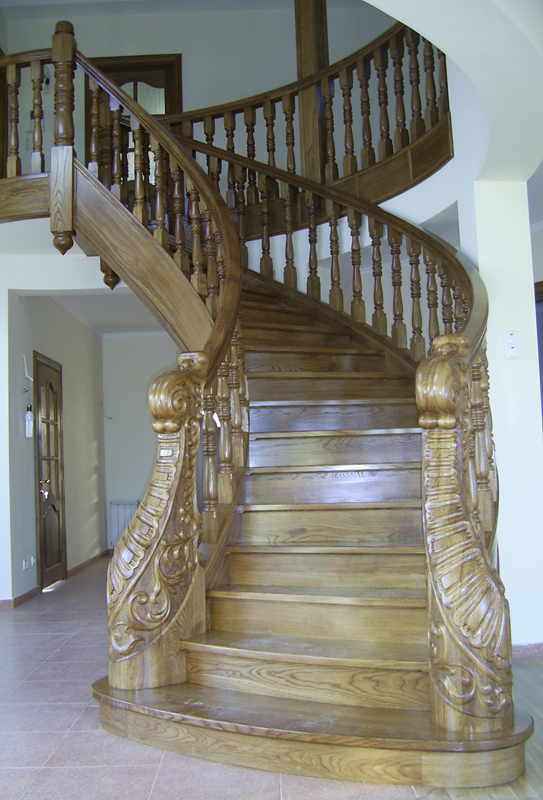 Exclusive stairs, manufactured by professionals in their field, or rather, creators, are created in a single copy, and they are a reflection of true art. 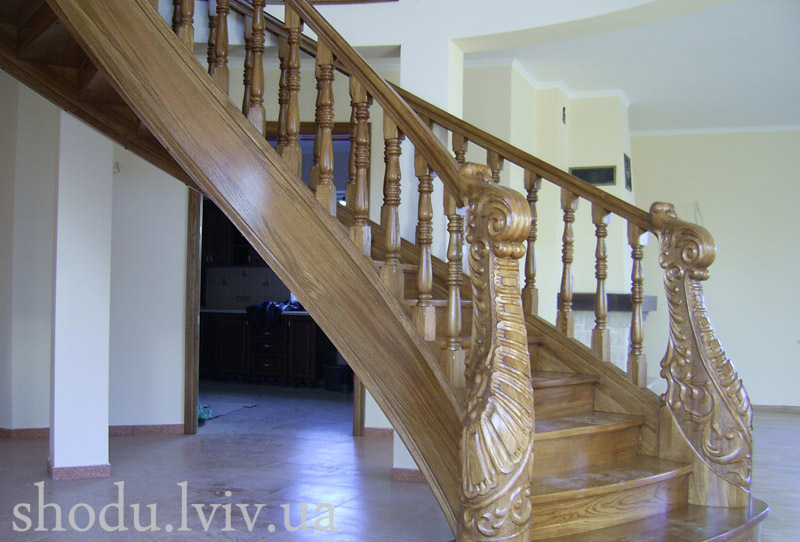 If you want to emphasize the features of the taste and character of the inhabitants of the house, then it is necessary not only to create an exclusive construction and design, but also seamlessly use it and fit it in the overall interior of the premises and the house. 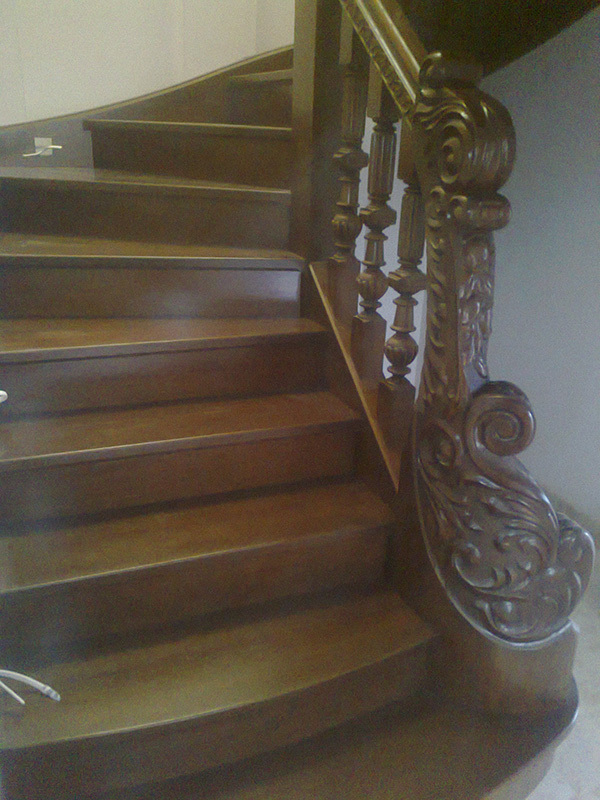 Exclusive stairs always demonstrate your taste, persona and potential. 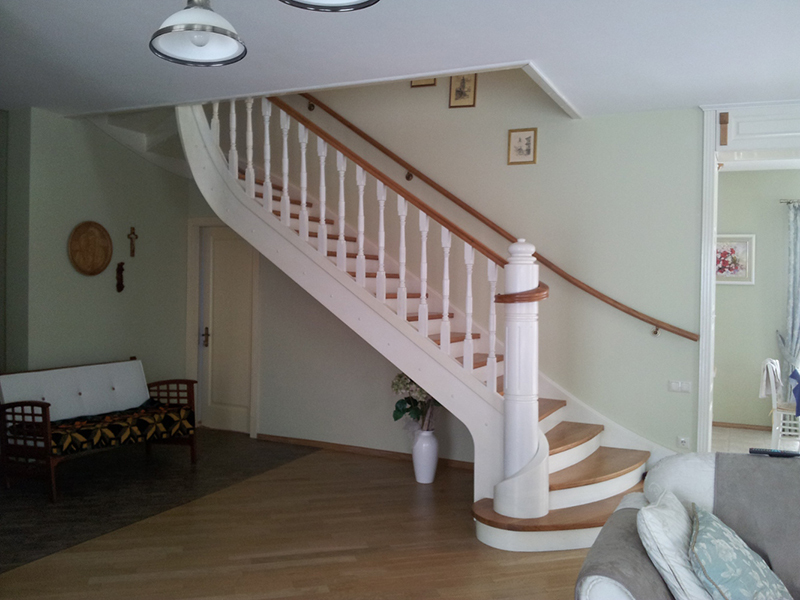 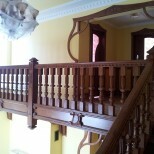 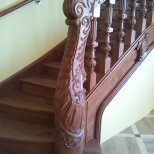 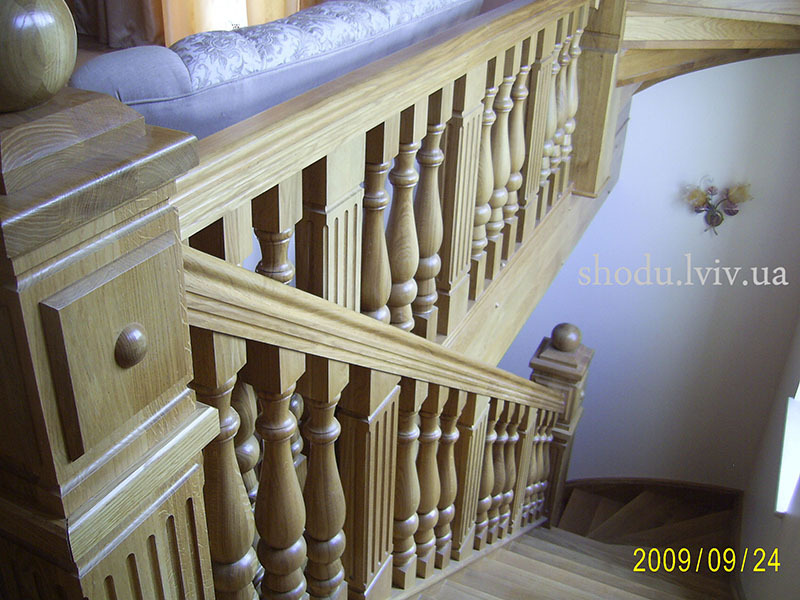 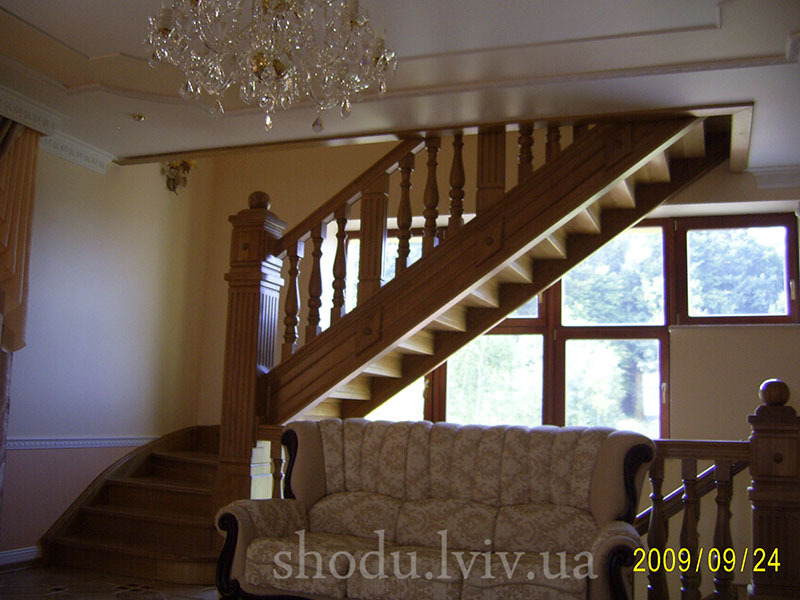 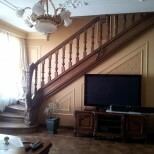 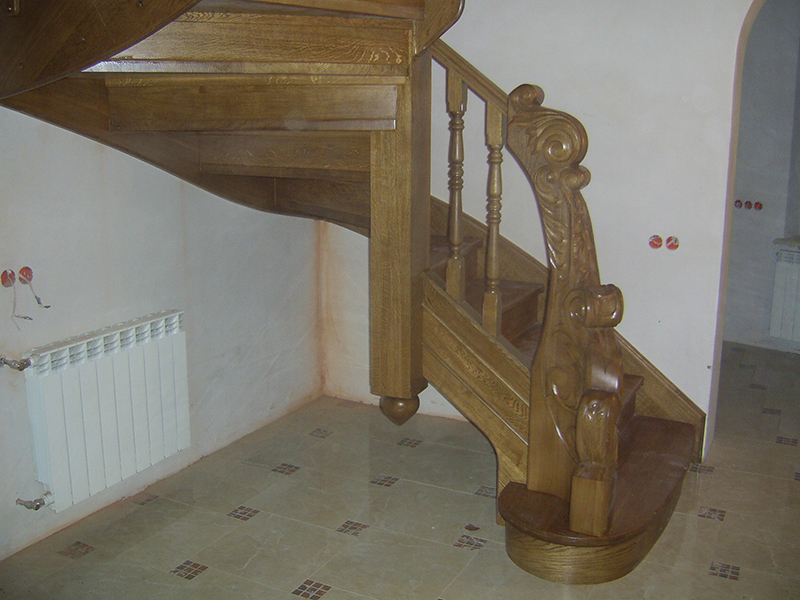 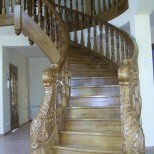 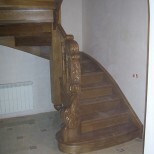 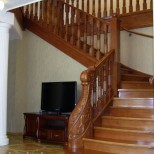 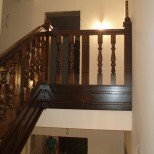 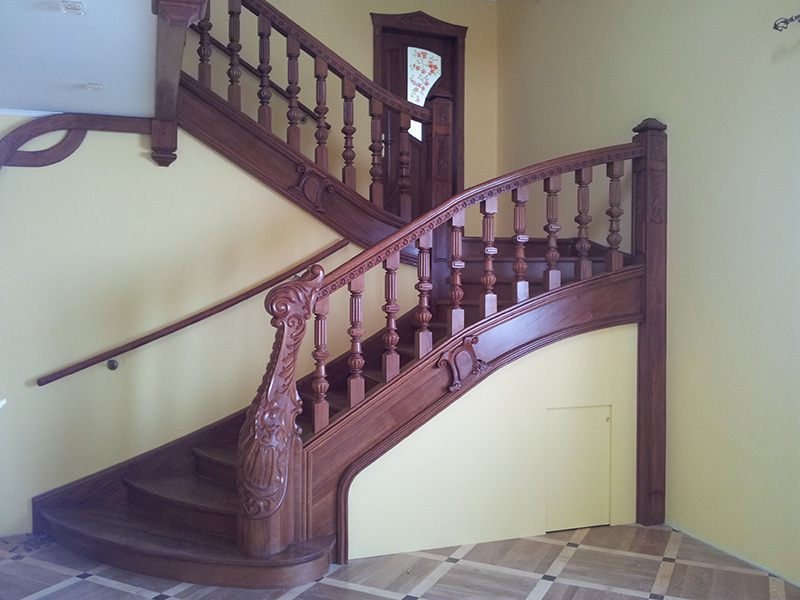 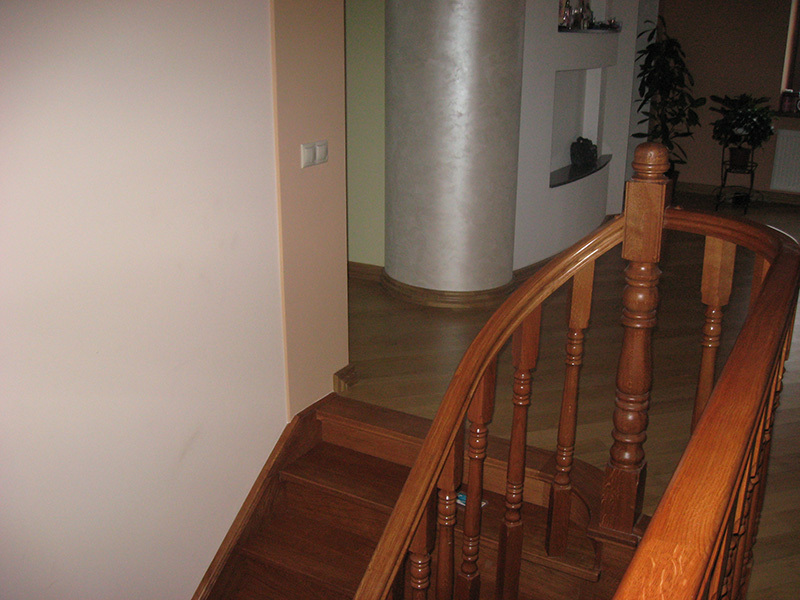 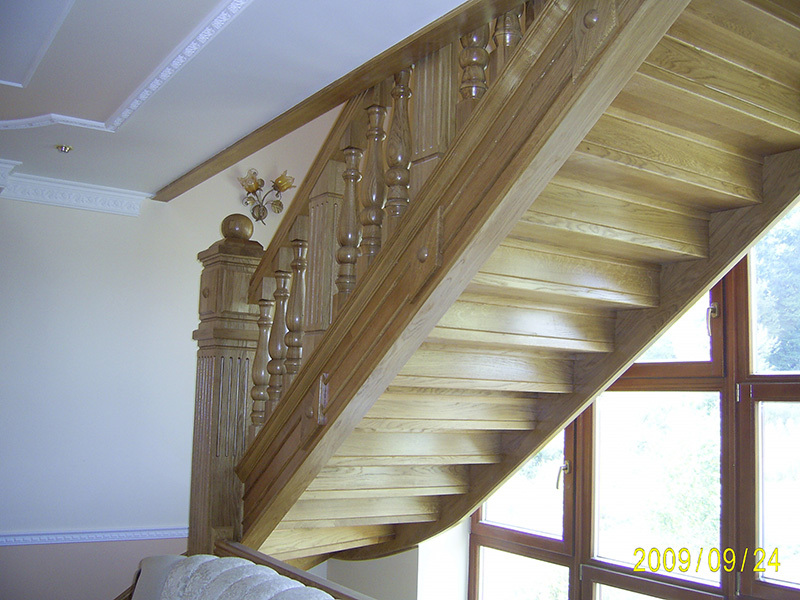 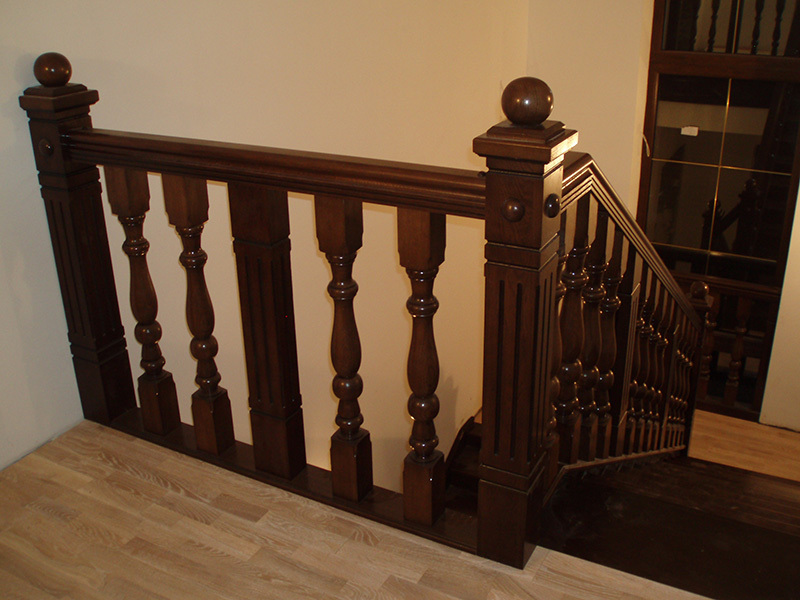 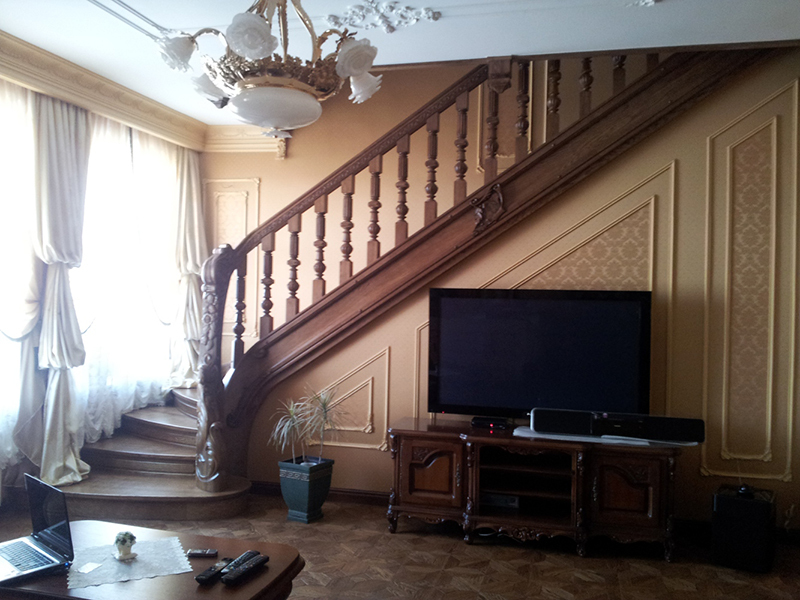 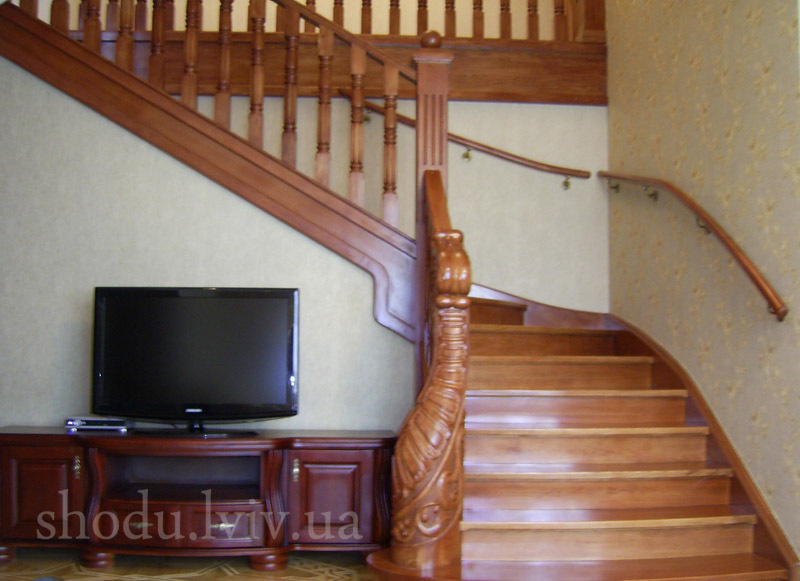 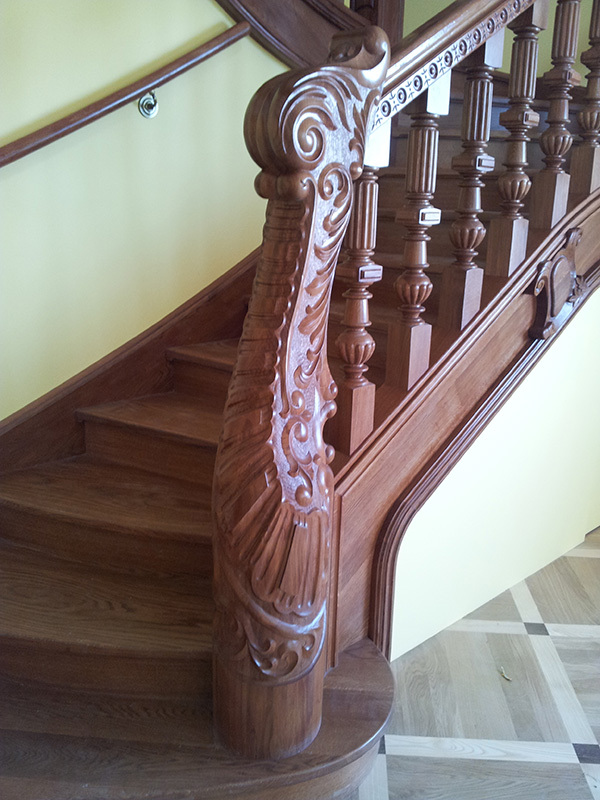 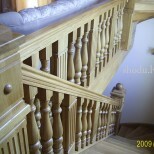 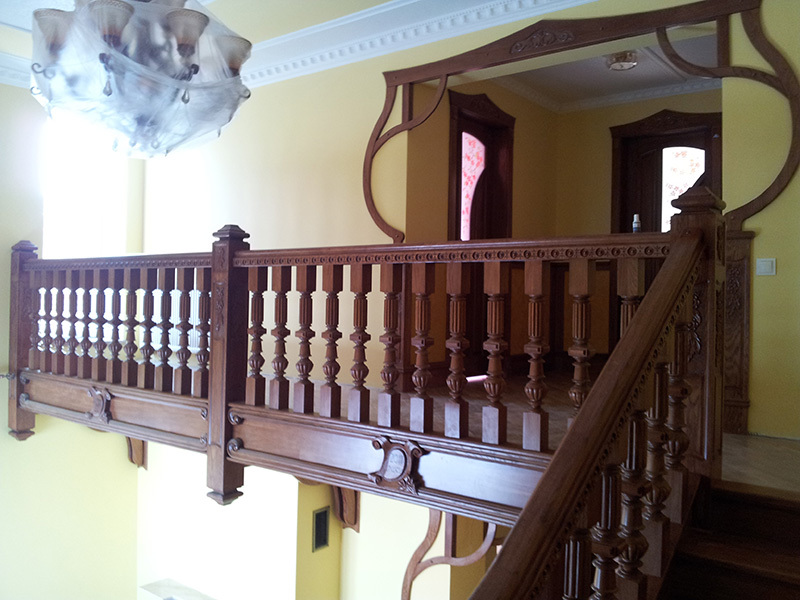 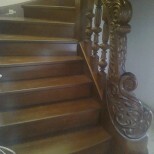 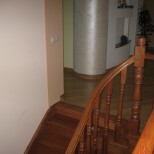 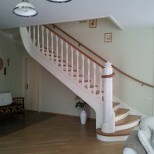 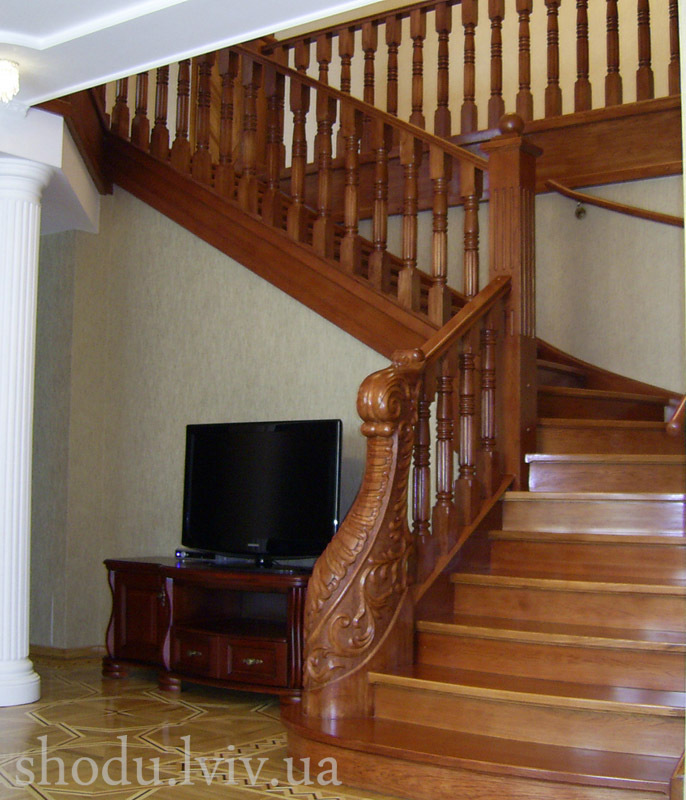 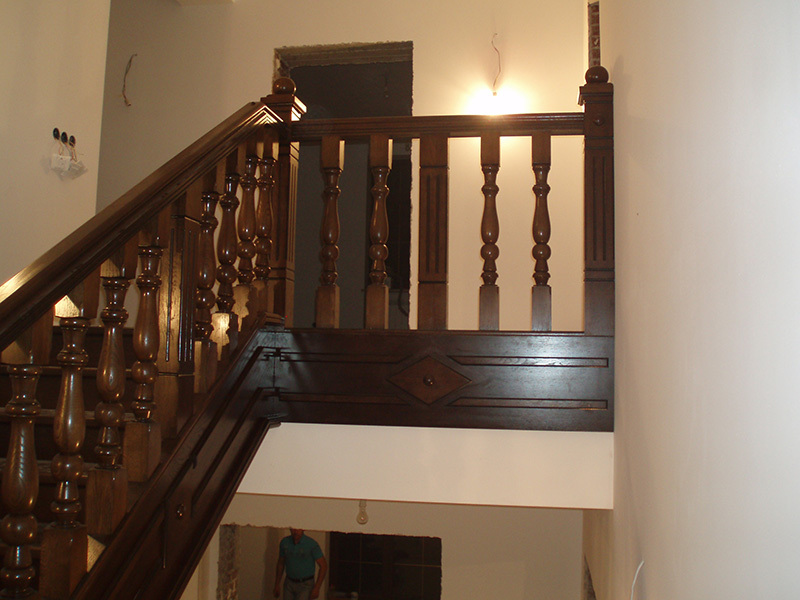 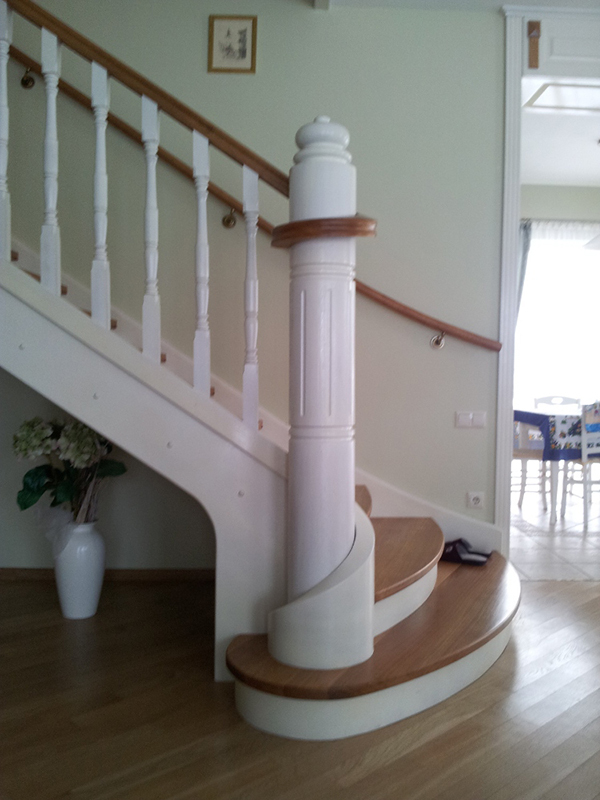 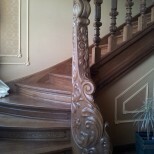 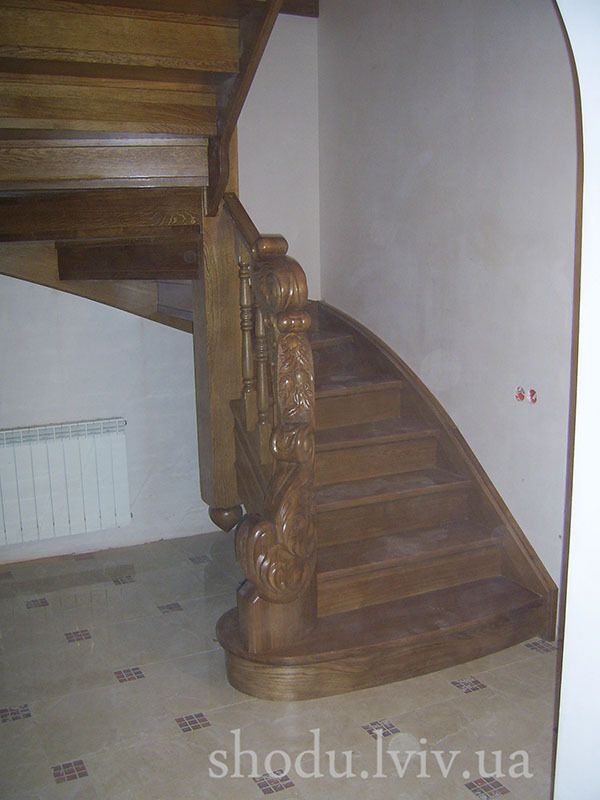 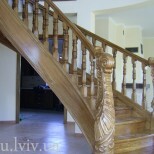 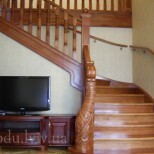 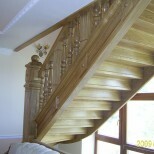 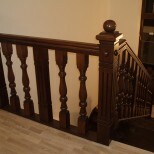 We are eager to create precisely such stairs for you!